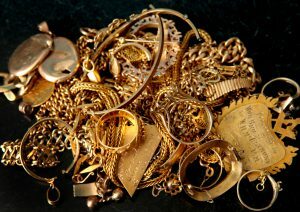 bank, Jeweller, Auction house, or a Pawn shop, like Cash for gold. look for the best jewelry buyers in the city than banks. reach us, visit at www.cashforgolddelhincr.com.